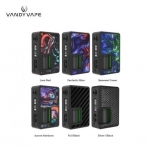 “Founded in 2016,Vandy Vape is growing exponentially and innovating the e-cigarette and vape industry from Shenzhen.We specialize in producing and selling E-cig’s and Accessories worldwide. Vandy Vape employees devote themselves to superior vape research and development. Mr. Stefen Zhang is the CEO and the Chief Creative Designer of Vandy Vape.Our ultimate goal is putting forth every effort to make our contribution to the development of the E-cig industry and providing the best service to all customers. 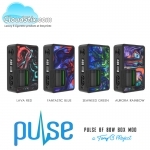 Below you will find the lowest prices, bargains and deals on Vandy Vape products. 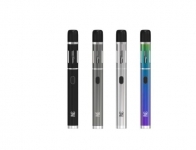 Vandy Vape was created to offer vapers premium products at an affordable price. 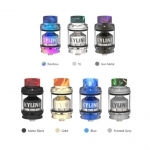 ExpiredVandy Vape Iconic RDA now only £10.99!!! 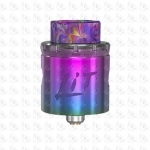 Vandy Vape LIT RDA NOW ONLY £9.99!! 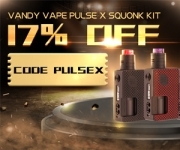 ExpiredVandy Vape Pulse X Squonk Kit 17%OFF!!! 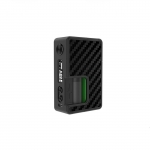 ExpiredVandy Vape Pulse Squonk Mod only £14.99! 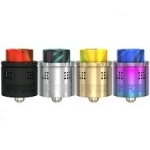 Vandy Vape Mesh RDA £14.99 Free Delivery at Vape-Mail.co.uk! 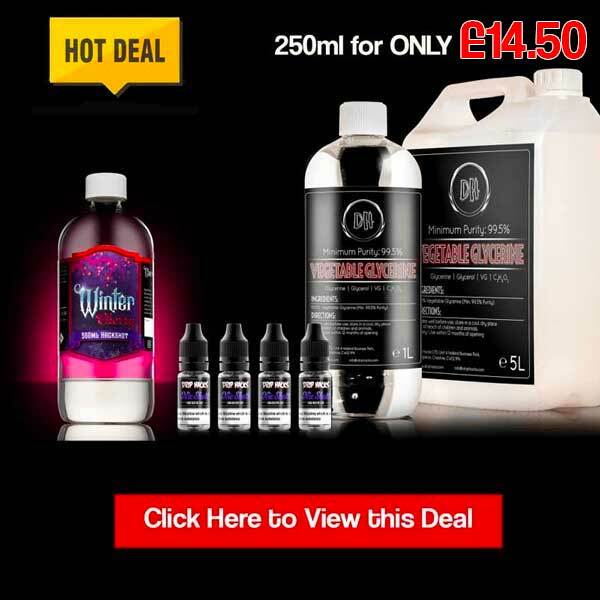 Save money today with the UK's biggest Vandy Vape deals website. Join UK Vape Deals and find the best discounts on Vandy Vape products from your favourite vape stores.